Welcome to Cox Wood Campsite! 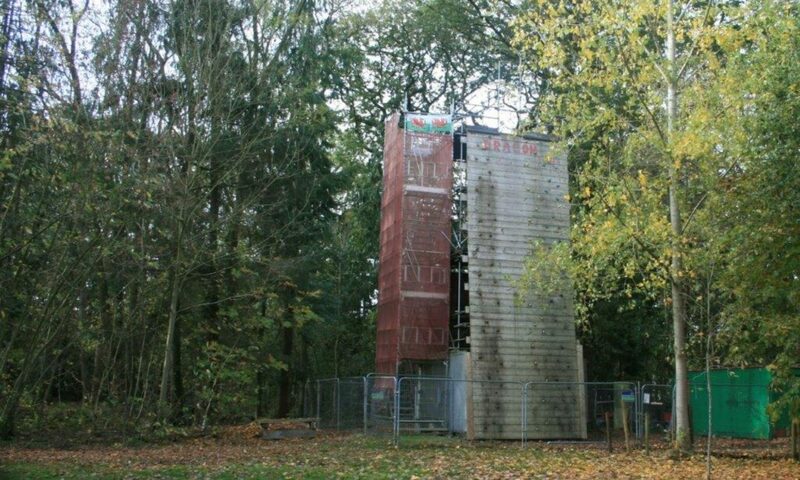 Cox Wood is a Scout campsite between Wrexham and Chester. It’s a lush green woodland with clearings for camping. There are several buildings including toilets & showers, a kitchen/diner and places to get out of the rain. 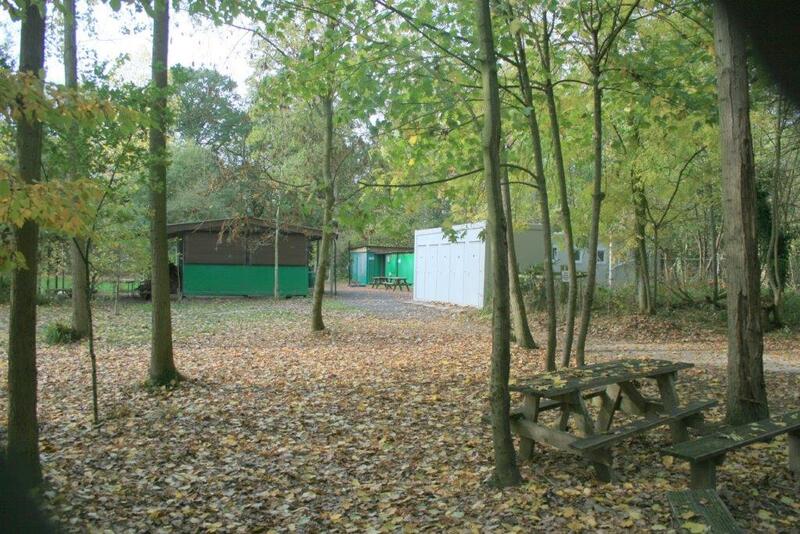 Part of the site is ancient woodland, ideal for nature trails and wide games. The site is open to Scouts, Guides and other groups. There are lots of things to do including climbing, abseiling, archery and karting amongst other activities. The site is ideal for family camps and group BBQs with space for bouncy castles, gazebos and event tents. If you’d like to come to Cox Wood, check out our prices and then make a booking.